Factory style replacement Seat Covers. Manufactured in U.S.A. to factory specifications and workmanship. Available in your choice of Original MBZ Leather or Original MB-Tex Vinyl, 100% fit guarantee and includes 5 year warranty. Seat Covers fit both Left hand & Right hand drive models. 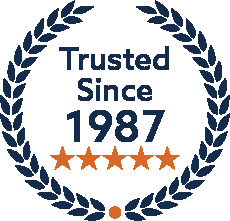 This set of replacement Seat Covers is hand crafted for the Mercedes Benz 230C, 230CE, 280C, 280CE & 300CD 2 Door Coupe models (Model C123), and fits the 1980, 1981, 1982, 1983, 1984 and 1985 model years. Made with Factory style Piping Welt and Factory style stitching all around. 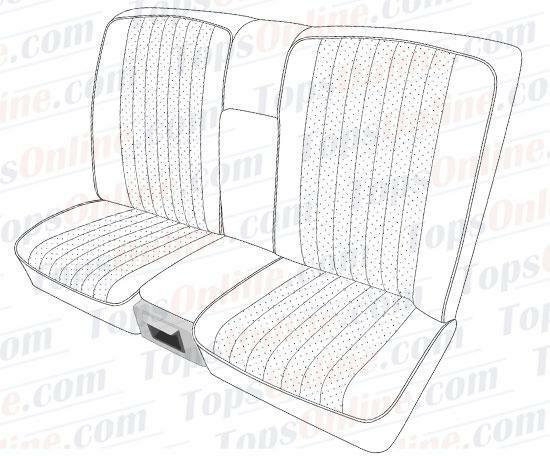 Seat inserts are Lined with high density foam rubber & seat padding material as Original. Fits 1980 thru 1985 2 Door Coupe models. Vinyl Seat Covers are made with original Mercedes MB-Tex Leather Textured Vinyl and Diamond Embossed MB-Tex Vinyl inserts. Leather Seat Covers are made with original Mercedes Leather and Diamond Embossed Mercedes Leather inserts. Other colors & custom made 2 tone covers can be made, please inquire. Front Covers kit includes, 2 front Cushion covers, 2 front Backrest covers, 2 front Headrest covers & 1 front Center arm rest cover (7 Pieces). Backrest Back Panel Covers are, Matching Leather or Vinyl covered on a new cardboard panels for rear of front seat backrests ready for installation (no need for you to recover your existing panels). If your existing back panel covers are in good shape, you can re-use them. Fits 1980 thru 1985 2 Door Coupe models. Vinyl Seat Covers are made with original Mercedes MB-Tex Leather Textured Vinyl and Diamond Embossed MB-Tex Vinyl inserts. 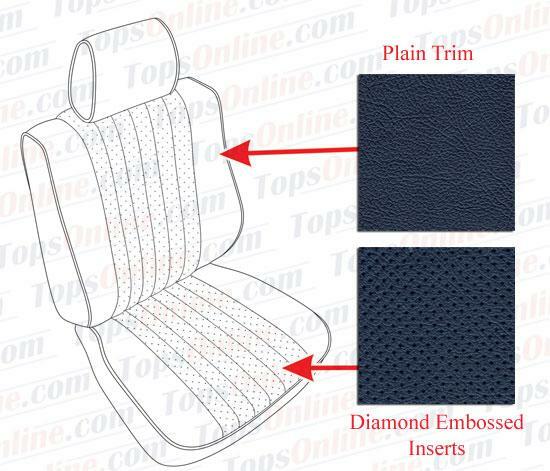 Leather Seat Covers are made with original Mercedes Leather and Diamond Embossed Mercedes Leather inserts. Rear Covers kit includes: 1 rear Cushion cover & 1 rear Backrest cover with built-in Armrest cover total 2-Pieces.